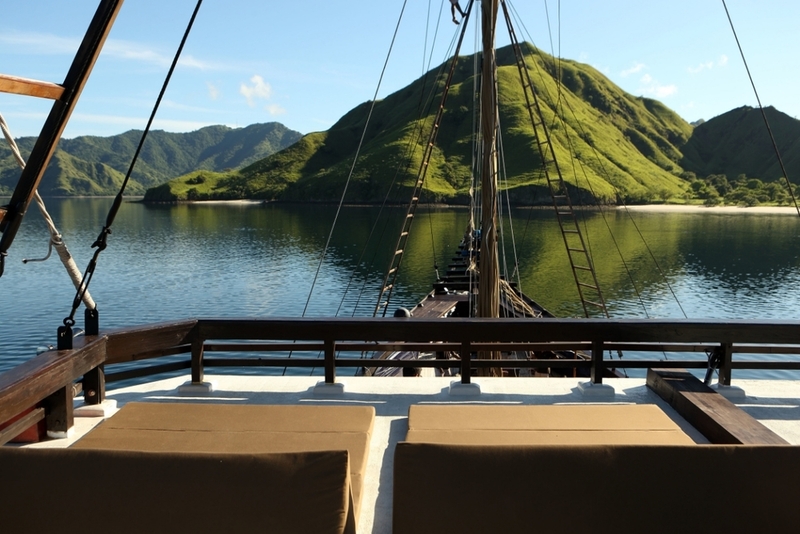 Alila Hotels & Resorts is celebrated around the world for its collection of exquisite luxury hotels in Indonesia and beyond, in Asia, India and the Middle East. 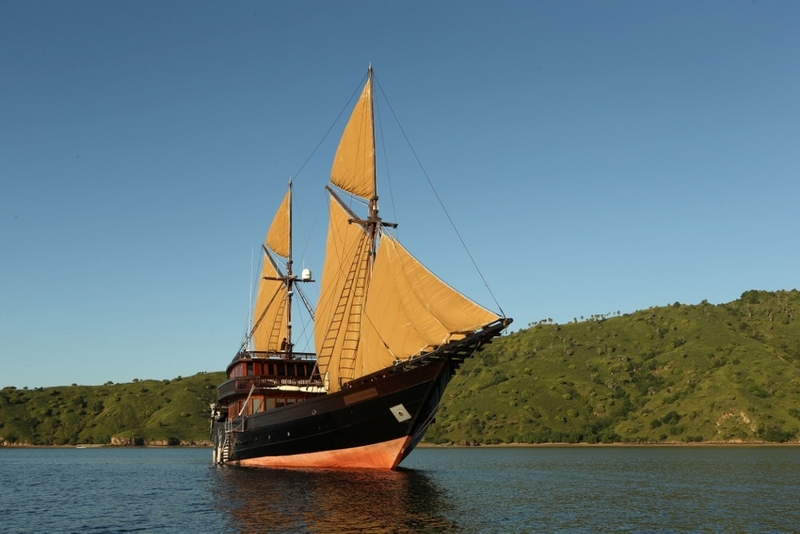 In 2012, Alila Purnama (meaning “Full Moon”) was launched, embodying the group’s core values of style, sustainability and impeccable service in the shape of a graceful 46-metre two masted wooden sailing yacht. 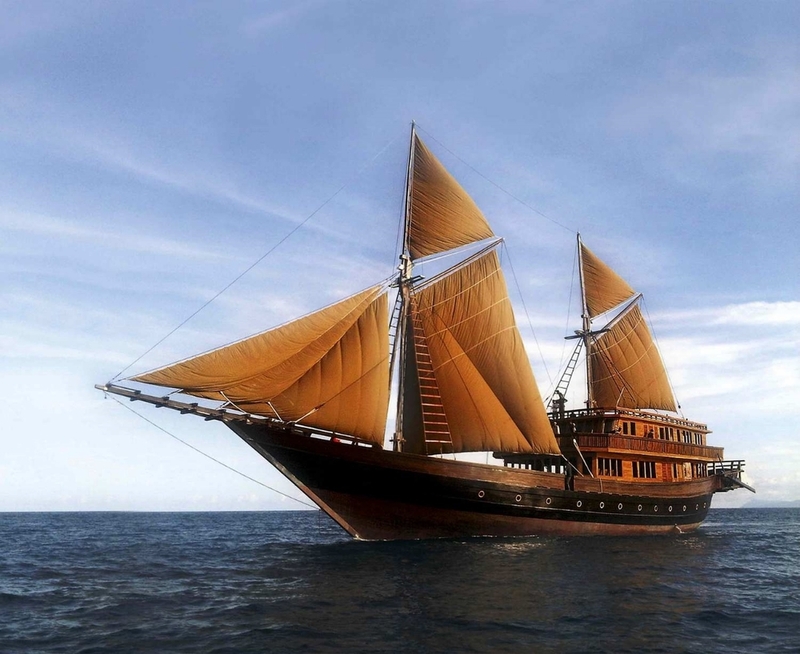 Built in traditional style reminiscent of the legendary Bugis seafarers that ruled Indonesia’s waves back in the 17th century, Alila Purnama is one of the most luxurious liveaboards in the region. 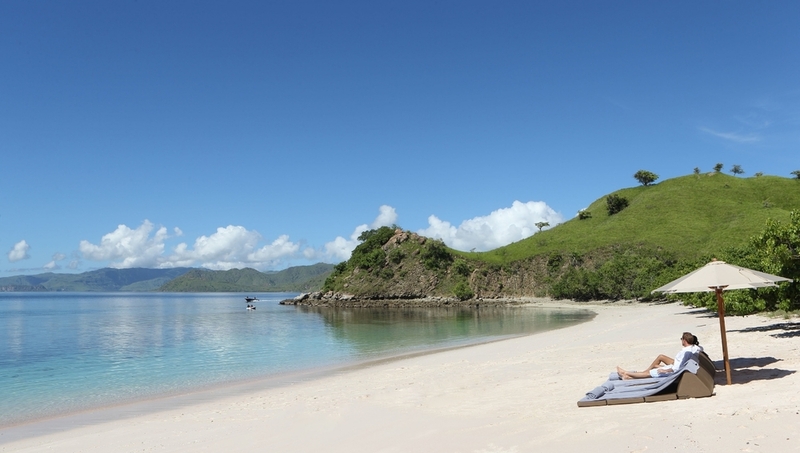 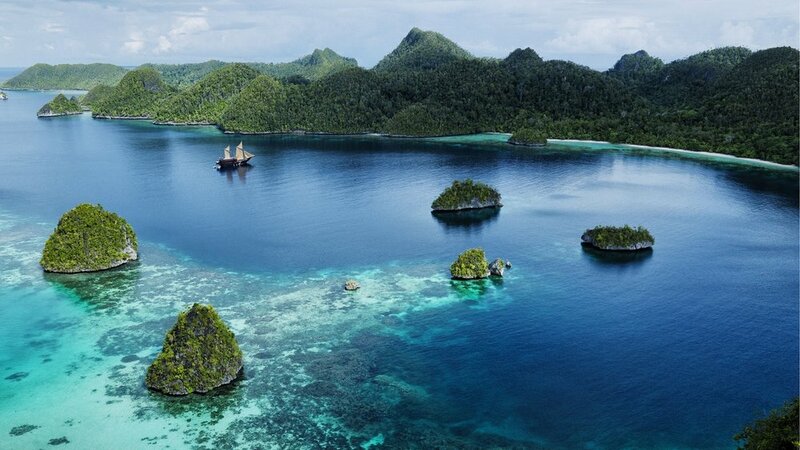 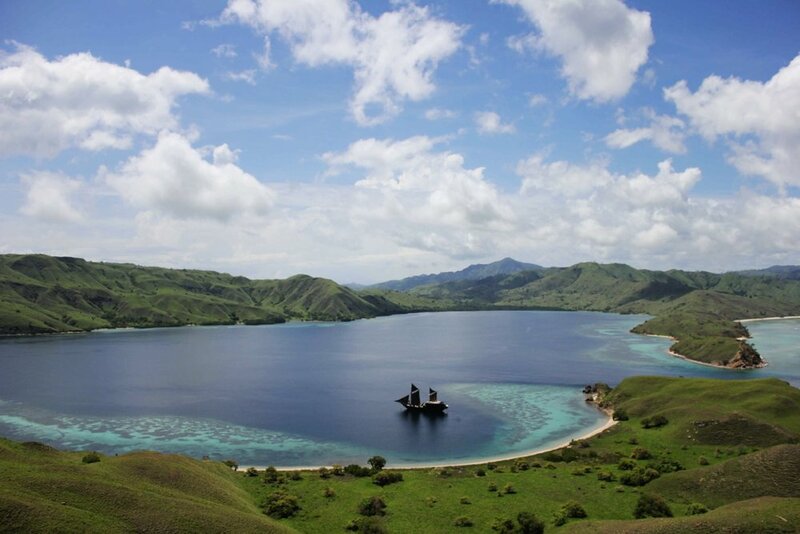 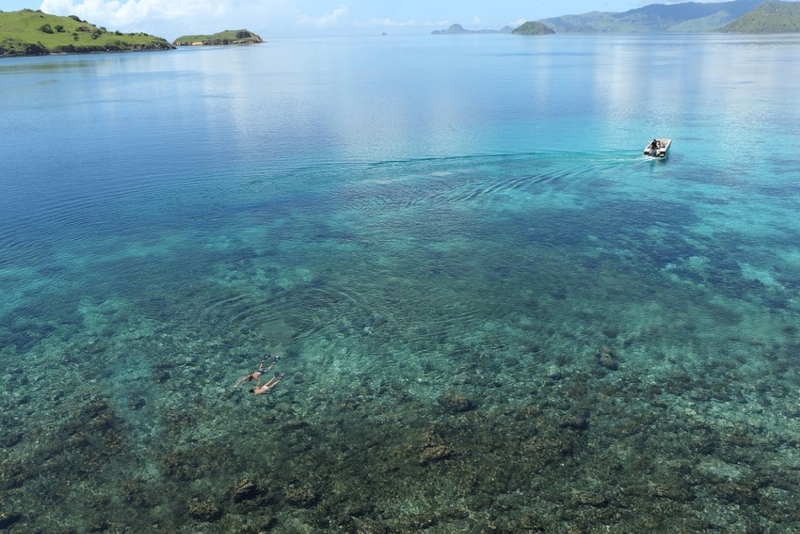 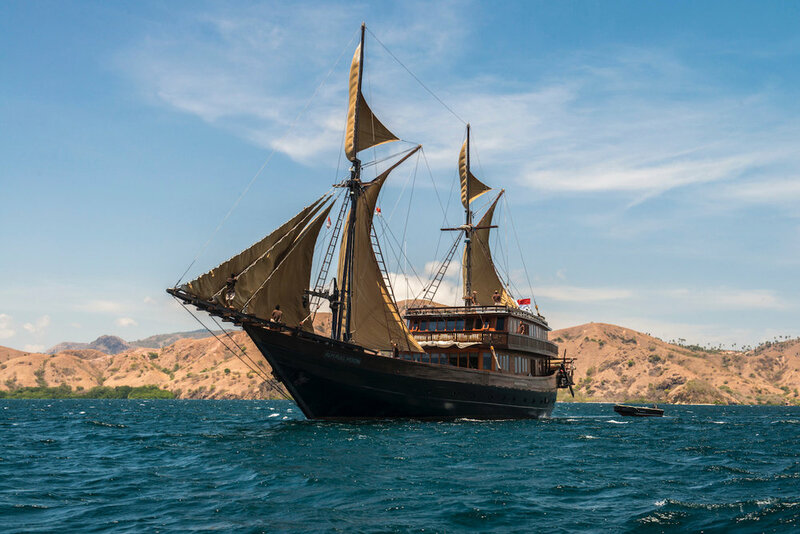 Alila Purnama sails throughout Indonesia with a focus on the magical Komodo National Park and the 1,500 islands of Raja Ampat, and also offers longer routes through Ambon and the Banda Islands, a collection of pristine isles known as the original Spice Islands. 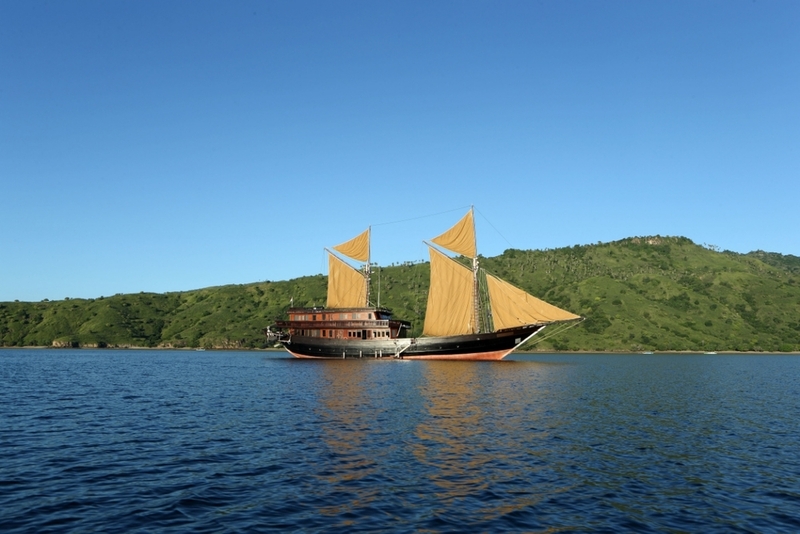 Alila Purnama is a wonderful choice for guests seeking a leisurely cruise around Indonesia, with 16 crew including a spa therapist, a private chef, a cruise director and a dive guide. 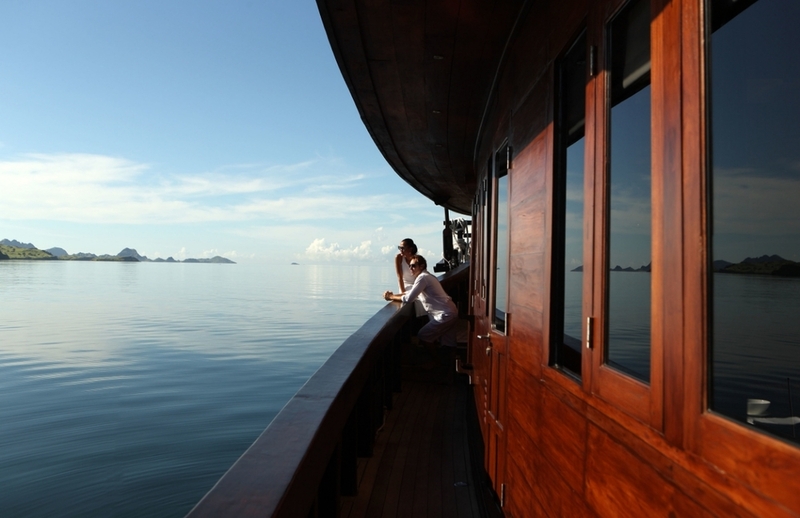 She is an equally good choice for events, corporate and leisure clients. 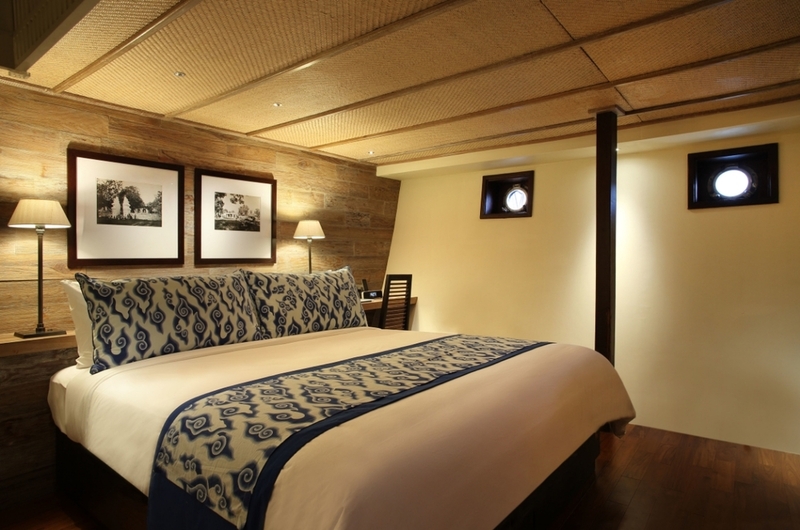 Traditional in form, Alila Purnama’s authentic exterior contrasts with contemporary interior design, which is carried through her 5 luxurious suites. 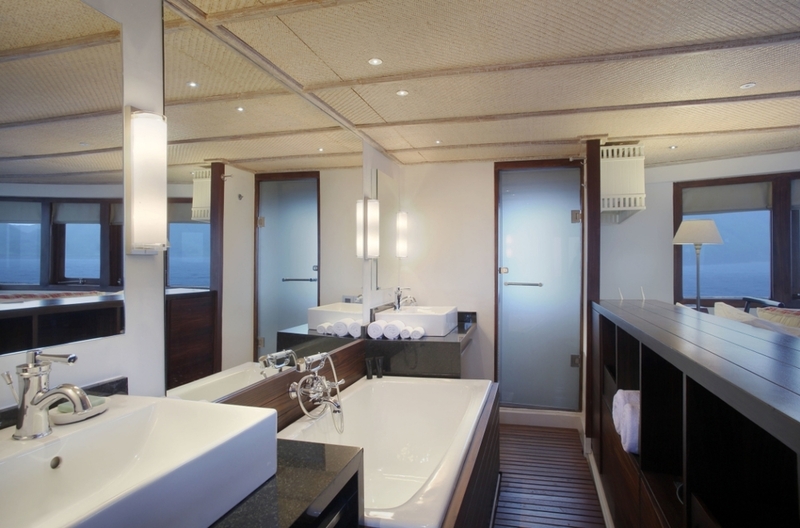 The beautiful master cabin is set above deck and has wraparound windows offering 270-degree views of the ever-changing landscape, a private balcony with a large terrace and daybed, and an en-suite bathroom with a bathtub, shower and two washbasins. 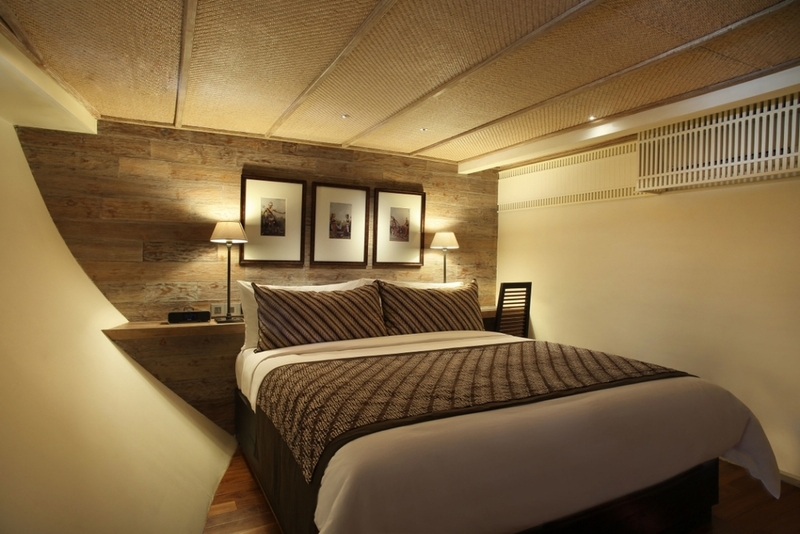 The additional 4 suites are beautifully appointed, each one with a queen-size bed, double wardrobes, a writing desk and an en-suite bathroom. 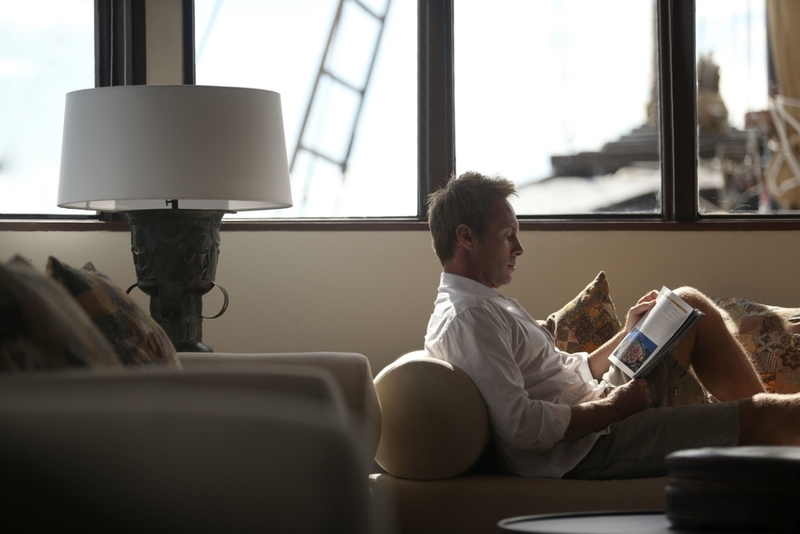 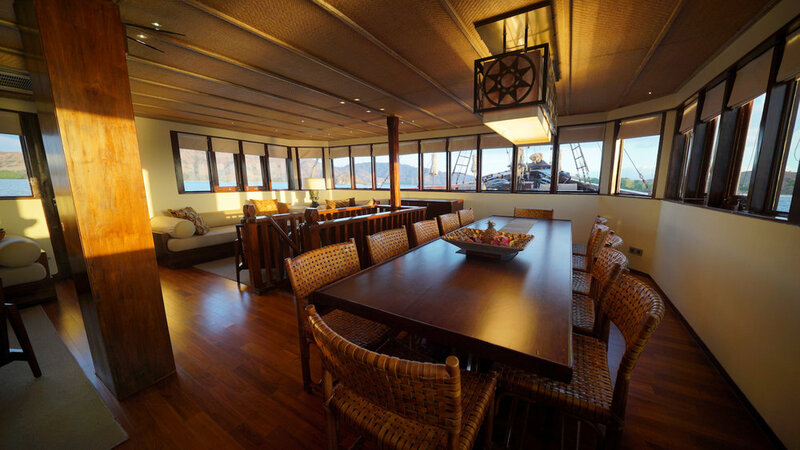 Inside the vessel, a large bar and lounge area leads to an indoor dining room, while elsewhere, the boat features a fully equipped library. 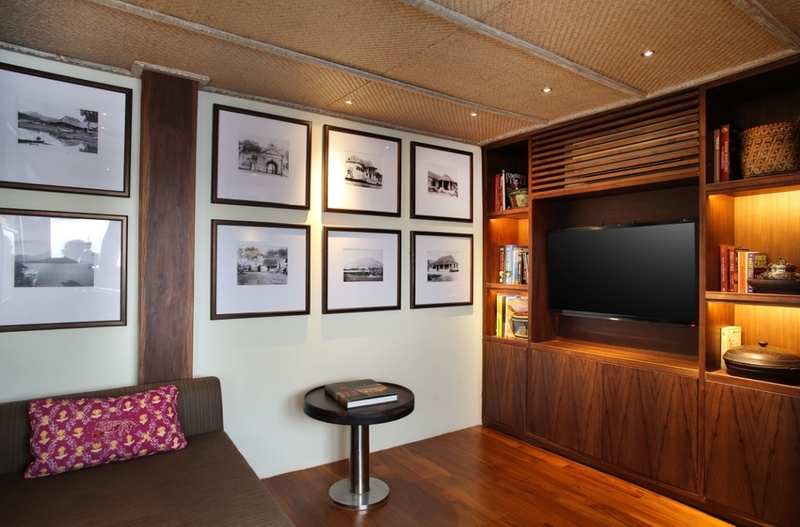 The sustainable furniture has been custom-made with locally sourced materials such as rattan and teak. 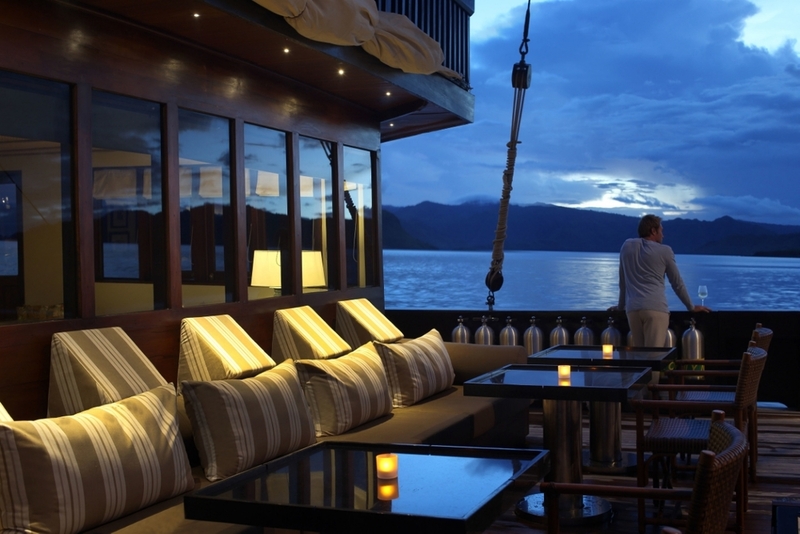 Outside, there is ample deck space for sunbathing and reclining in the shade on oversized daybeds. 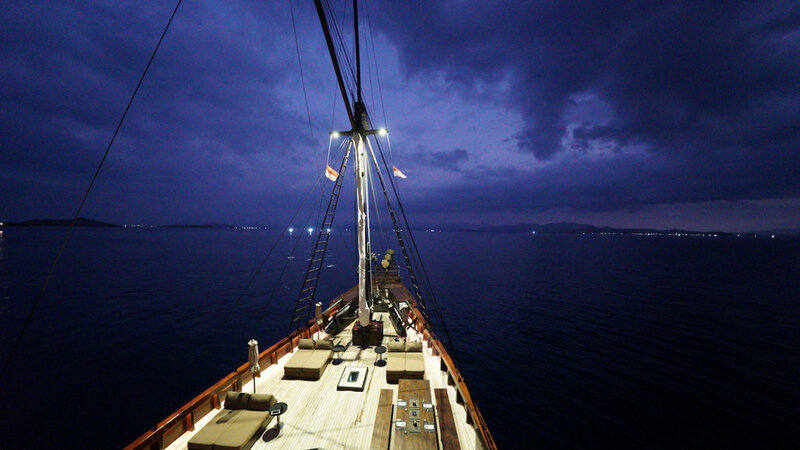 And what’s more, Alila Purnama’s dedicated onboard spa therapist is on hand at all times to treat guests to a soothing massage. 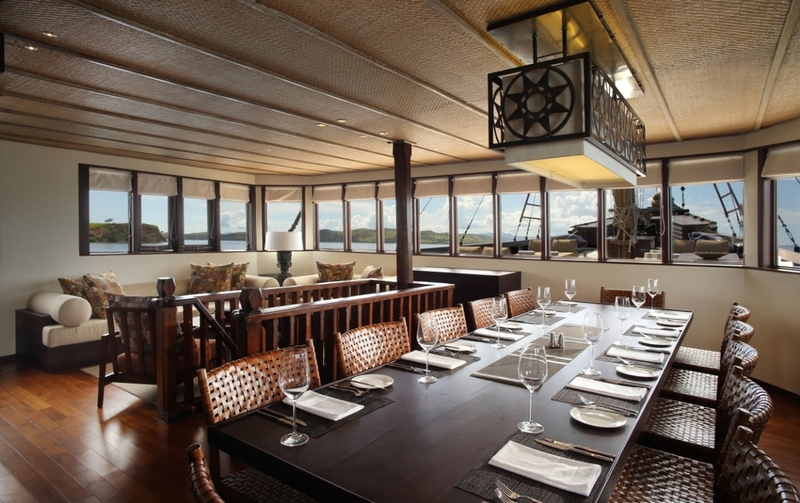 In terms of dining, guests can choose to feast either indoors or outdoors. 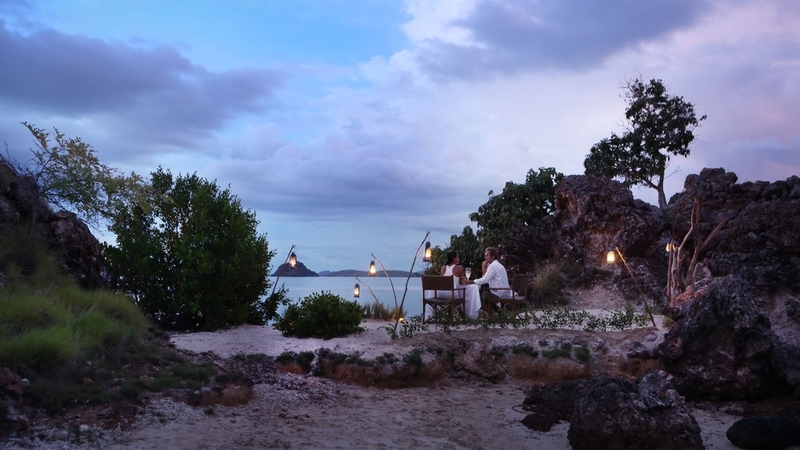 There’s even an onboard barbecue, ideal for freshly grilled seafood laid out on a private beach dotted with blankets and hurricane lanterns. 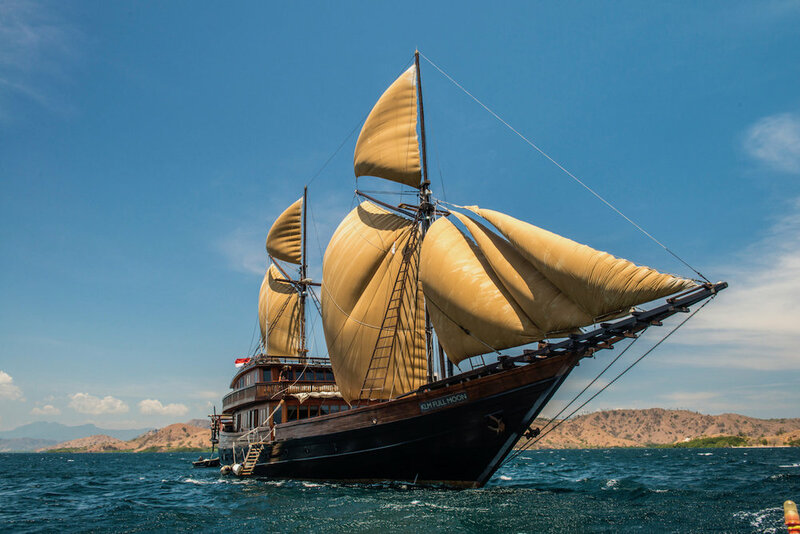 Onboard facilities include air-conditioning and complimentary wifi, while guests seeking to dive Indonesia’s underwater world can take advantage of Alila Purnama’s PADI licensed dive centre with Nitrox. 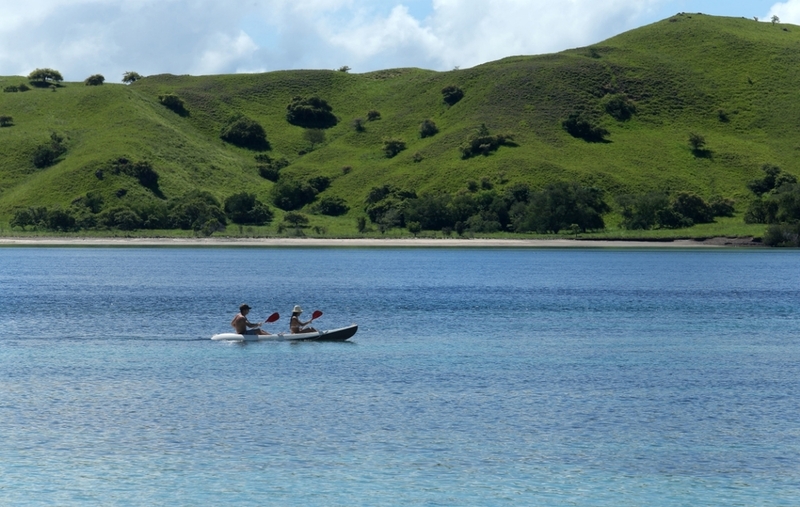 Watersports toys include kayaks, fishing gear, waterskiis and tow toys. 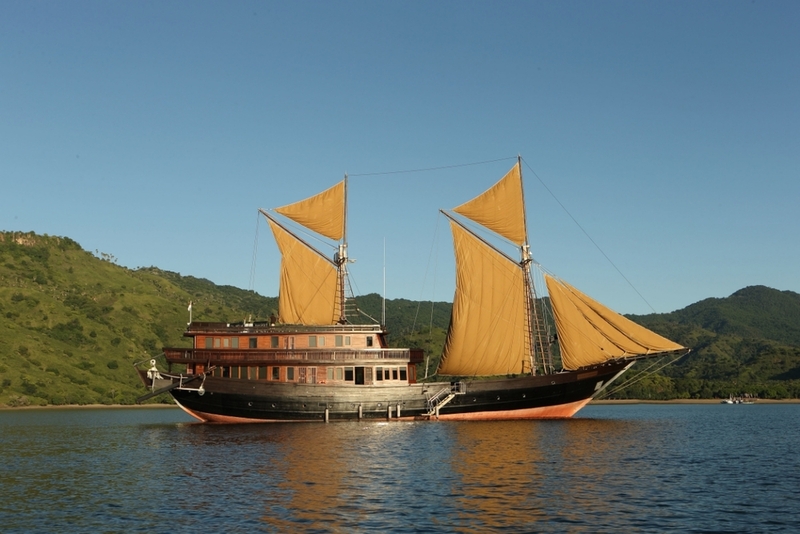 Alila Purnama was built in 2012 and spans 46m with a beam of 10m and a draft of 3.35m. 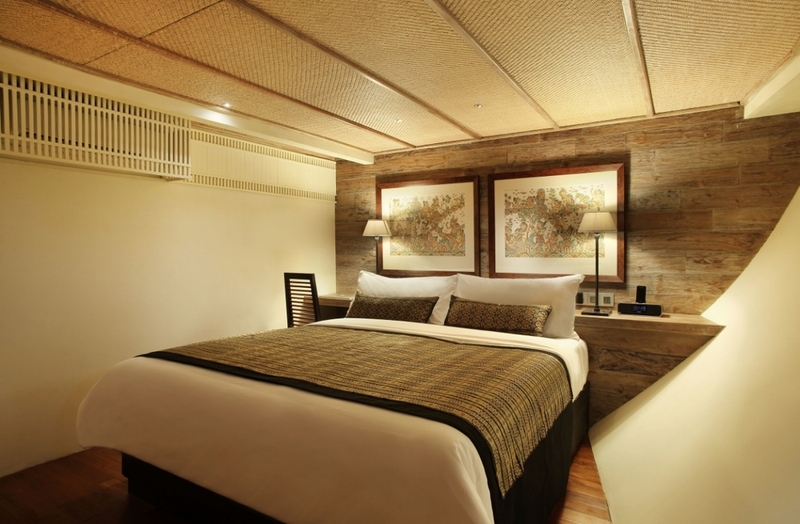 5 cabins accommodate up to 10 guests. 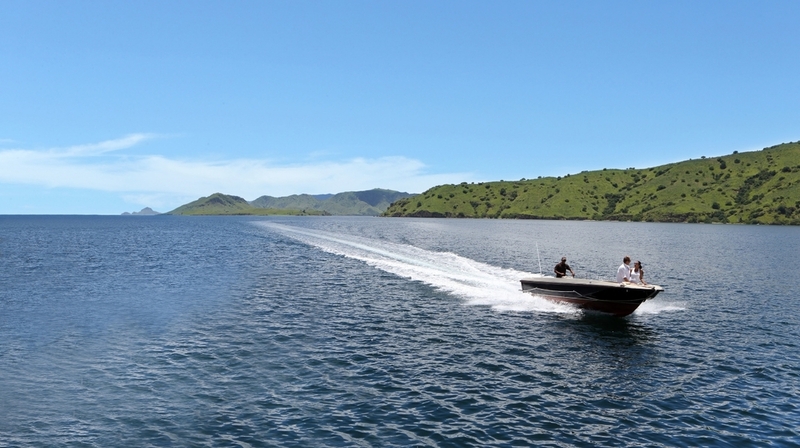 She cruises at a maximum speed of 10 knots.